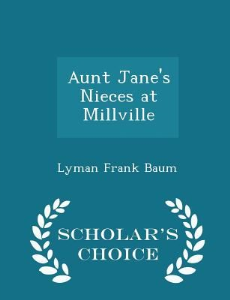 Aunt Jane's Nieces at Millville is a 1908 young-adult novel written by L. Frank Baum, famous as the creator of the Land of Oz. 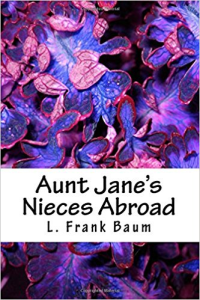 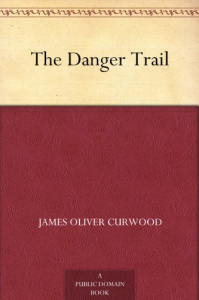 It is the third volume in "the successful Aunt Jane Series," following Aunt Jane's Nieces and Aunt Jane's Nieces Abroad. 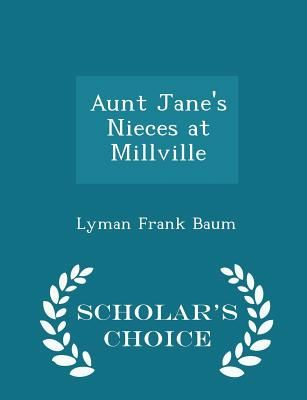 Aunt Jane's Nieces at Millville picks up the story of the three cousins, Patsy Doyle, Beth De Graf, and Louise Merrick, soon after their return from Europe in Aunt Jane's Nieces Abroad. 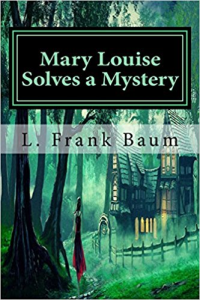 As in that earlier book, their benign and eccentric millionaire Uncle John devotes much of his fortune to helping others — an effort managed by Patsy's father, Major Doyle.